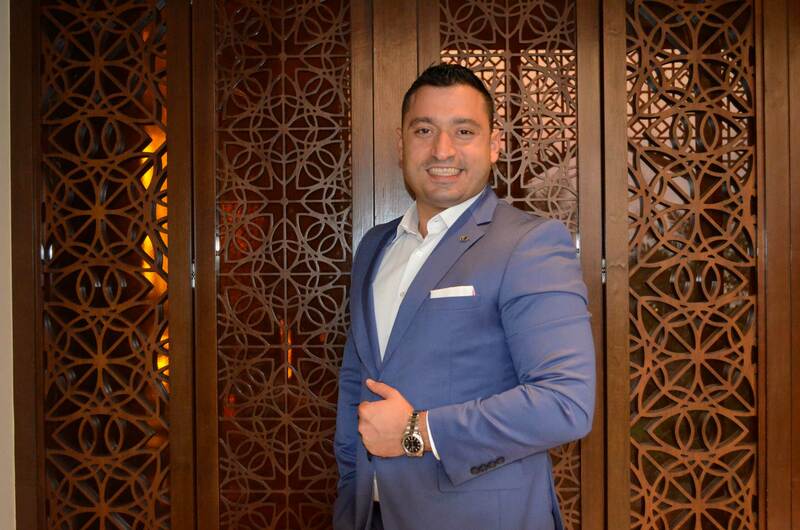 Sofitel Bahrain Zallaq Thalassa Sea & Spa, the French based luxury hotel, has announced the appointment of Mr. Emre Kirazci as the new Director of Sales and Marketing along with Mrs. McCartney, as the new Thalassa Manager of the only Thalassa Sea & Spa in the Middle East. Mr. Kirazci’s and Mrs. McCartney’s appointment has been effective since July 2017. He aims to promote the landmark property with 262 rooms and suites, 8 distinguished and award winning F&B outlets, the only Thalassa Spa in the Middle East and 4 meeting rooms along with a sparkling 10,000 sqm ballroom. “We are very excited and thrilled to have Mr. Kirazci and Mrs. McCartney join our Magnifique team here at Sofitel Bahrain Zallaq Thalassa Sea & Spa and with their line of experience and expertise, we surely are leaving their teams, departments and our valuable guests in trusting hands” – says the Director of Operations, Mr. Mehdi Hanayen. “We are looking forward to all the success and are confident that they both are the right choice to further elevate standards and ensure that their teams are preforming to the best of their abilities” said Mr. Hanayen.